At International House there is so much to get involved in and our activities are as diverse as our residents. The chances are you will find an outlet to pursue any and everything you are interested in. 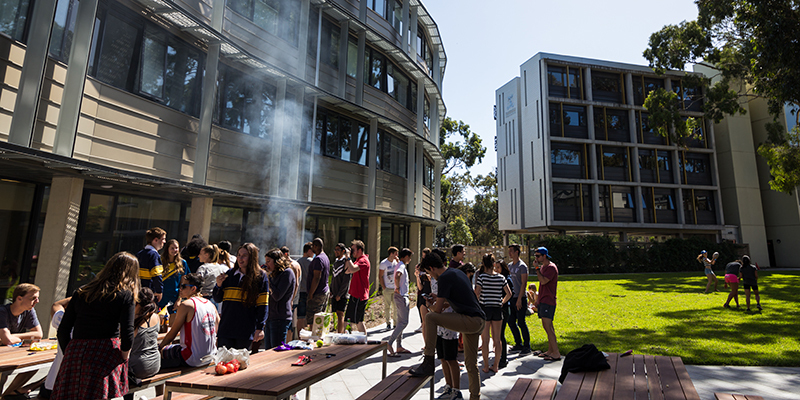 The IH Graduate Student Association organises a strong social program both within the House and the wider college network. In the past, these events have included taco nights, film nights, themed parties, intercollegiate events, and barbecues with undergraduate residents. 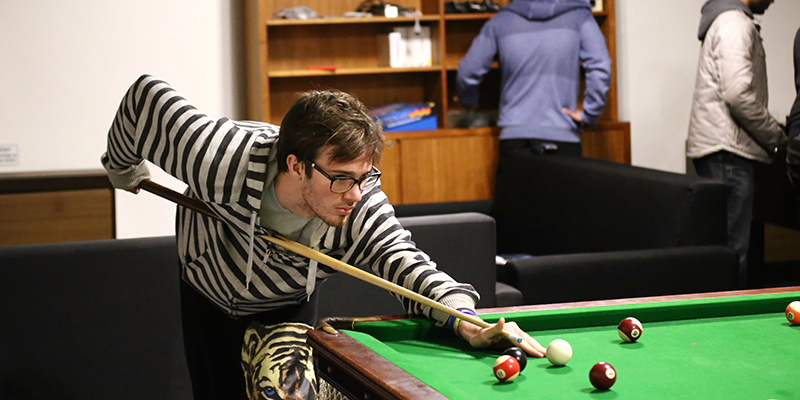 If you choose to live at International House, rest assured that there will be an active social calendar to offer you a break from study or work. 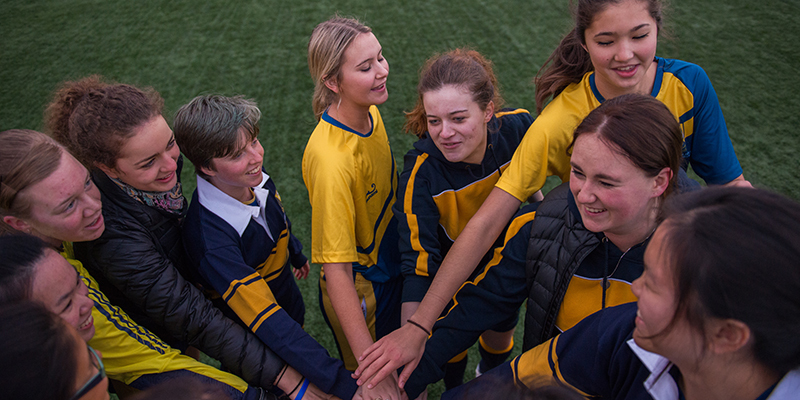 With a strong tradition of friendly rivalry between the University of Melbourne colleges, it is no wonder that sport is an important part of life at International House. For an additional fee, graduate students may participate in the Intercollegiate Sporting Program or join in as spectators. International House has men's and women's teams for AFL, athletics, badminton, basketball, cricket (men's only), football (soccer), hockey, netball (women's only), rowing, softball (women's only), swimming, squash, tennis and volleyball. The Program is open to students of all ability levels. 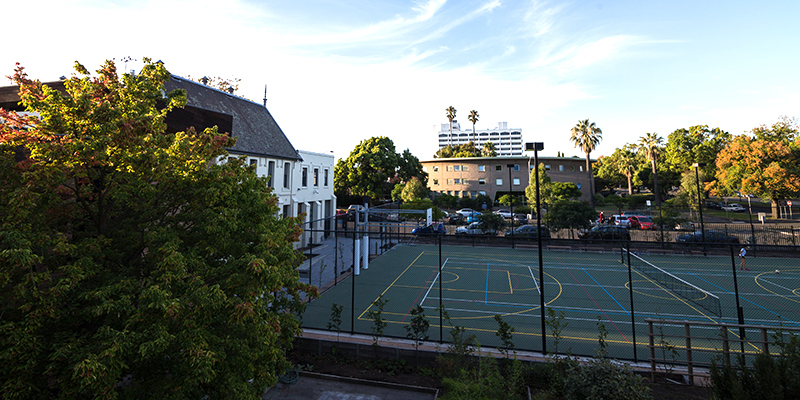 Residents are able to use the gym and multipurpose court at IH at their leisure, and often gather together during the week for an evening game of basketball, futsal or tennis. Graduate students can take time out from study by relaxing in one of many communal living areas. You can watch a DVD or TV in the living areas of the graduate building, or get to know your fellow residents in the Middle Common Room. In our activities room you will find a Wii, Playstation, pool table, foosball and table tennis. If you need a coffee break, you can order a latte in our Café and just watch the world go by. International House is also a short tram ride to Melbourne's CBD, which offers many great cafés, restaurants, entertainment and shopping precincts - so go explore! International House has four music practice rooms, six pianos, a drum kit and various musical instruments for students to use - including a Chinese Zither! 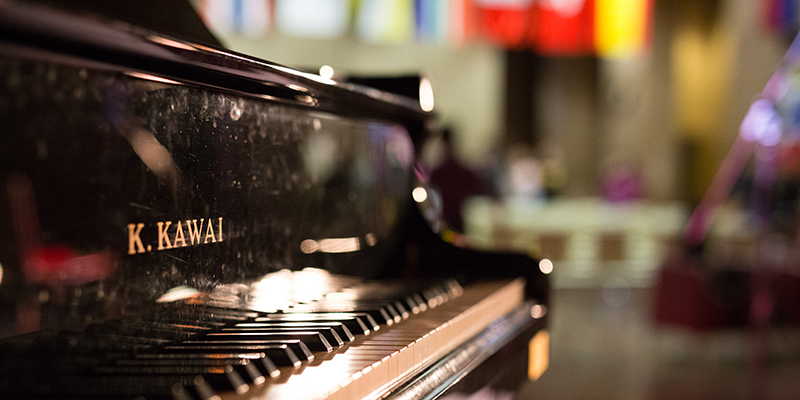 Musically inclined students can demonstrate their talent by assisting at one of our many cultural and celebration events during the year.